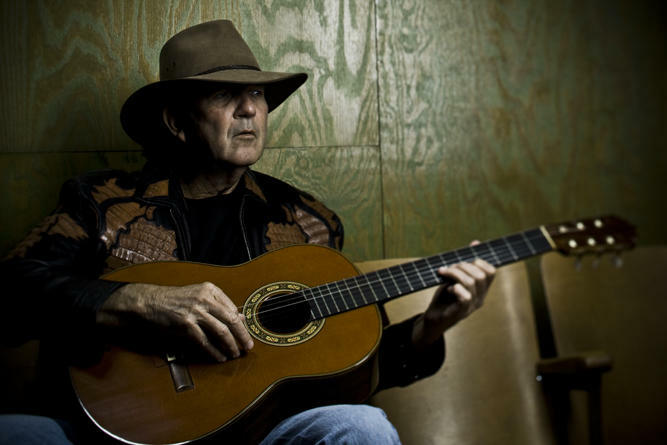 Click on title for entire story We've got a legend this week: Tony Joe White was in our studio in June of last year. He was in the area in support of the album “Rain Crow.” It had been 47 years and dozens of albums since “Polk Salad Annie” and Tony Joe made it clear that he's not getting older - he's getting deeper! Also on tap is Milwaukee-based folk band Dead Horses in a session from January of this year.